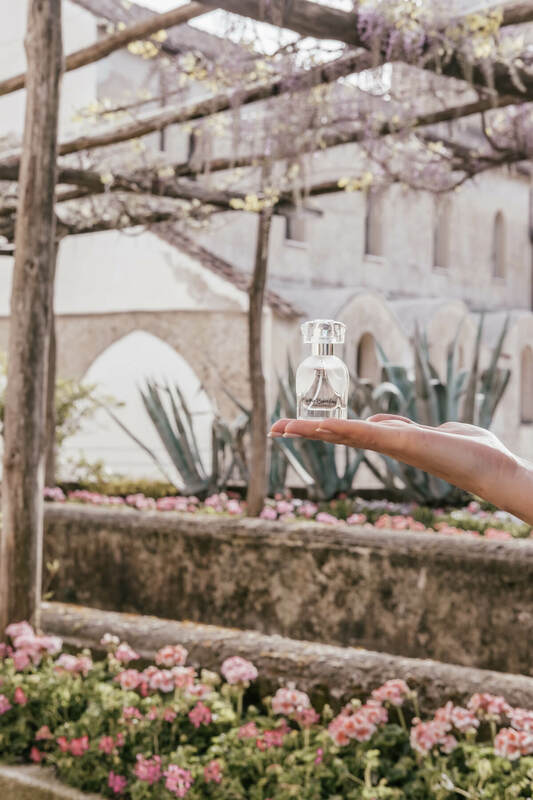 Each spring I am in search for a new, fresh and floral fragrance. 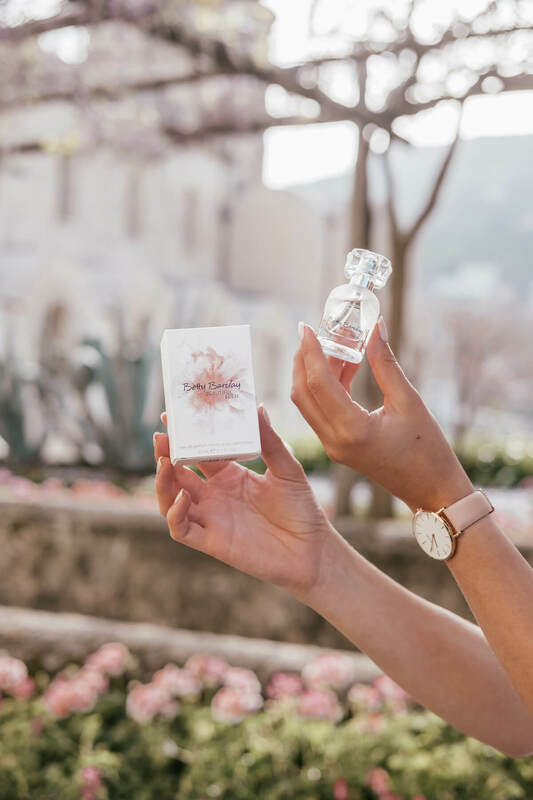 The one that captures true spring in a bottle and this year’s Betty Barclay’s new launch Beautiful Eden is a perfect example of that. It is light, happy, lively, floral, juicy, soft and delicate at the same time. 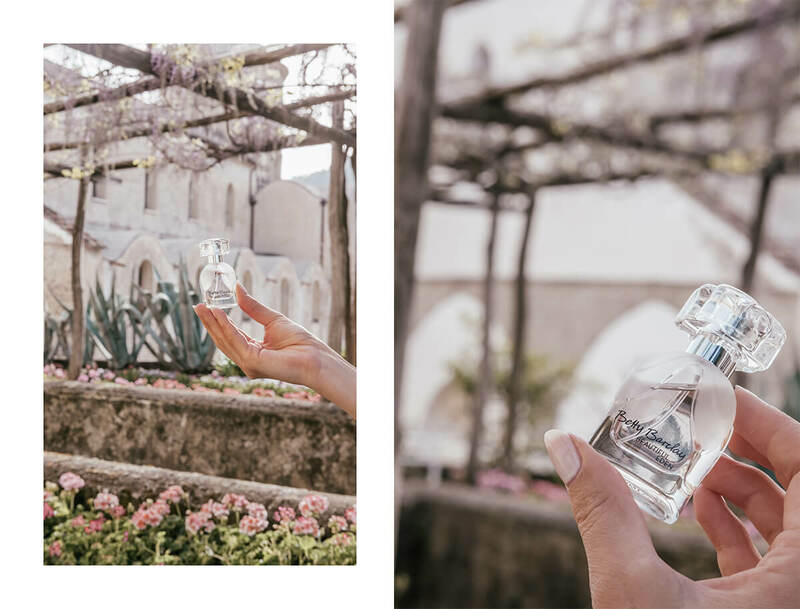 The composition gathers fruity (top), floral (middle) and woody (base) accords, all complementing themselves into a dreamy floral fragrance, perfect for spring and summer months. All together Betty Barclay Beautiful Eden combines 5 products – eau de parfum, eau de toilette, deodorant, soft shower foam and moisturizing body mousse. 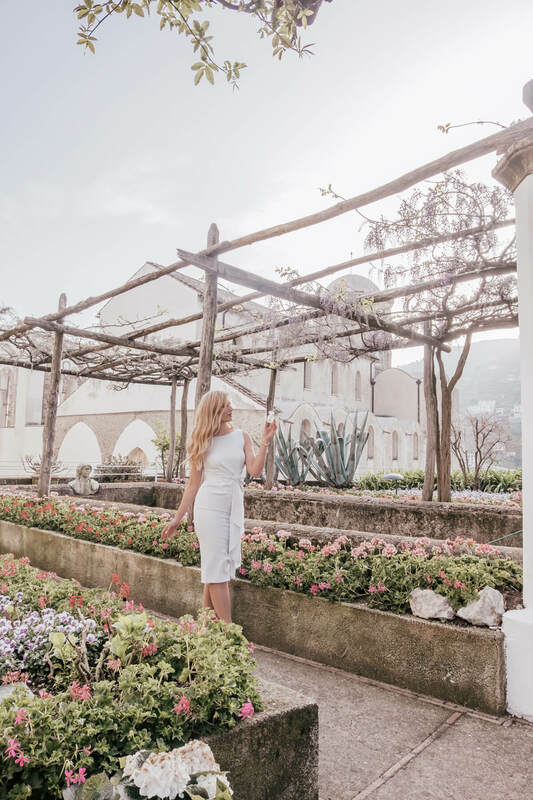 Betty Barclay Beautiful Eden eau de parfum was my go-to fragrance while exploring the beautiful Amalfi coast. 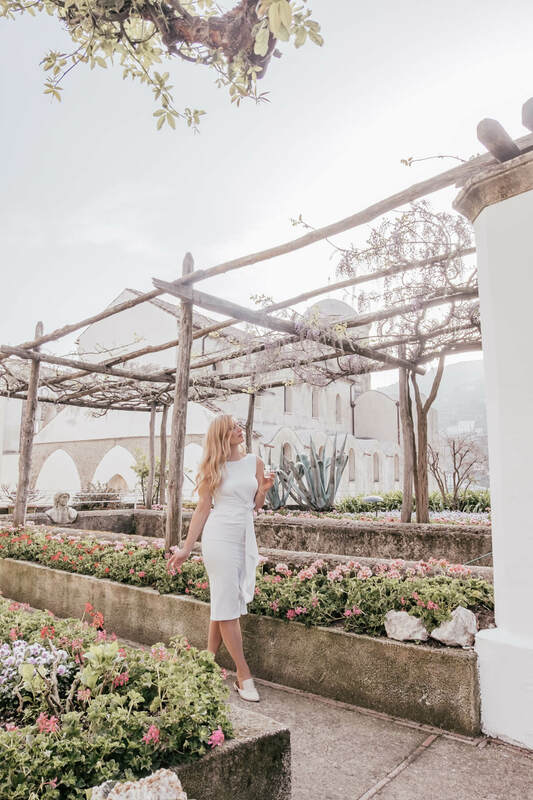 When I found a stunning garden of Belmond Hotel Caruso in a charming little town of Ravello, I knew it was a perfect location to capture it on photos as well. 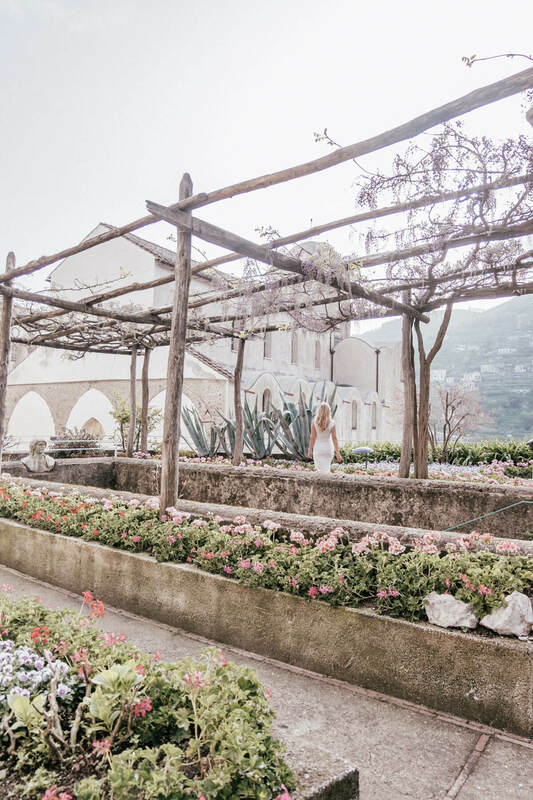 Even though it is impossible to capture the scent itself, I hope this blog post takes you to the enchanted blooming garden.